Mr. Nilesh Hada is the Chairman of “Uniworld Educare Foundation”. A visionary graduate from reputed University of Calcutta, with specialized skills in Education Management, Mr. Hada is a first generation entrepreneur. He has devoted his skills & pursuits in shaping the strategies to create value in his entire business endeavour, be it in the field of Education, Textiles, Distribution, Hospitality or Real estate. It can be best illustrated by his capabilities to handle projects of various natures, founding and building Education institutions of repute like Singapore International School ( Mumbai) , SIS – Prep ( Mumbai & Ahmedabad) , Karnavati School of Dentistry, Unitedworld School of Business, Unitedworld Institute of Design & Unitedworld School of Law at Ahmedabad. 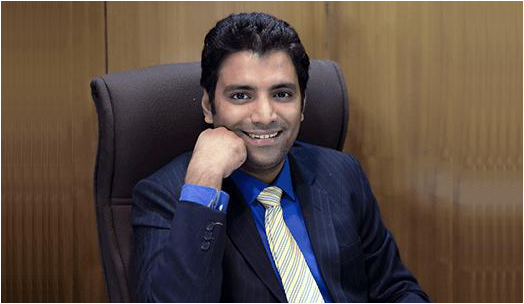 Ritesh Hada is the Managing Trustee of Karnavati Medical & Educational Trust. An alumnus of Calcutta University and Leicester Business School, De Montfort University, UK, Mr. Hada is the first generation visionary and entrepreneur having strategic intent to create values in his entire business endeavor, be it Education, Textiles or Real estate or Hospitality sectors. Under his indomitable leadership, within a short span, Unitedworld Group has earned a reputation of very high national and international standards through its Karnavati School of Dentistry, Singapore International School, Unitedworld School of Business, Unitedworld School of Design and Unitedworld School of Law and other ventures. 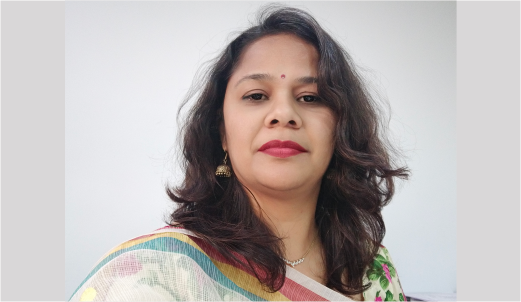 Dr. Saroj Bohra is experienced Professor of Law with a demonstrated history of working in the education management industry and skilled in Administration, Legal Assistance, Legal Research, and Public Speaking. She is strong education professional, convent educated and has distinguished academic career receiving two Gold medals in law during her graduation. She was also awarded National Merit scholarship, 2004-05 for her academic excellence from J.N.V.University, Jodhpur and was awardedDoctor of Philosophy (Ph.D.) focused in Role of Socio- Economic Laws in Eradication of Poverty in India- A Functional Study. 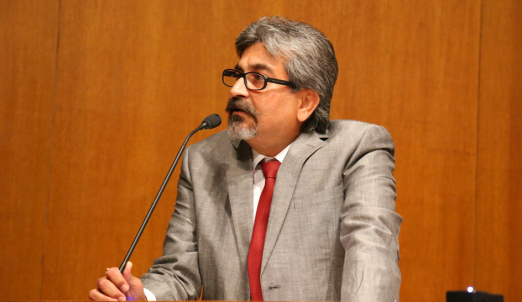 And is a life member of The Indian Society of Criminology and Indian Society of Global Law and Policy. 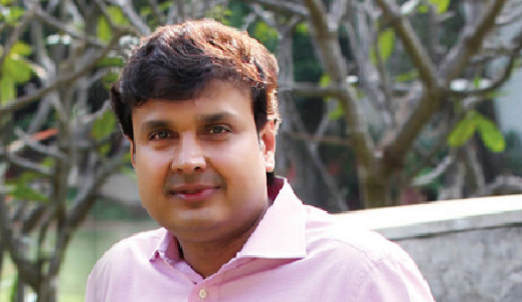 Dr. Deepak Shishoo is a popular dental surgeon with a post-graduate Degree in Physiology. With over 35 years of teaching experience in both government and private dental colleges of Gujarat, Dr. Shishoo ensures that he works on academic excellence and management skills in his position as the Provost of Karnavati University. For the last 15 years, Dr. Shishoo has combined teaching with the administration to ensure that Karnavati University reaches new heights. 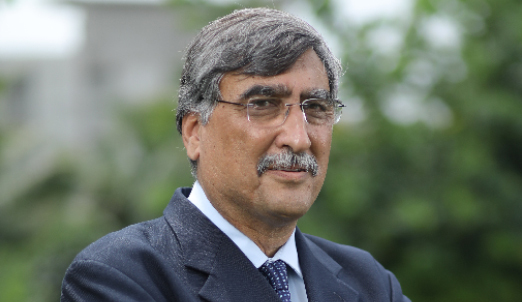 Dr. Shishoo and his work are included in the reference Publication ‘2000 outstanding scientists of the 21st Century’, first edition of which was published by the International Bibliographical Centre, Cambridge, England. 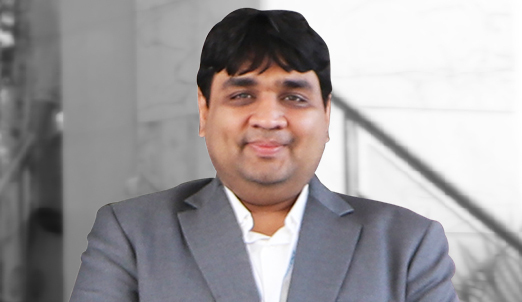 He has done his Masters in Business Administration with specialisation in Marketing from ICFAI University. He was the recipient of Silver Medal for scoring the second highest marks from Gujarat region at ICFAI University. He has nearly 15 years of experience at various levels of administration in educational institutes, out of which 9 years have been with Karnavati School of Dentistry. 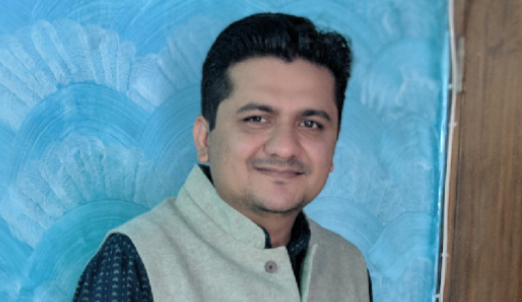 An expert in Paediatric Dentistry, Dr. Rohan Bhatt specialises in the field of Pediatric Dentistry and is a pioneer of exclusive paediatric dental practice in Gujarat. He has set up the first ever Paediatric Dental Hospital in Gujarat. Apart from being a clinician par excellence, Dr. Rohan Bhatt is also a known academician. He is associated with Karnavati School of Dentistry as Reader and a Clinical In charge of Department of Paediatric Dentistry. He is also an official speaker of 3M Products, a fortune 500 company. He has 15 research publications to his credit.